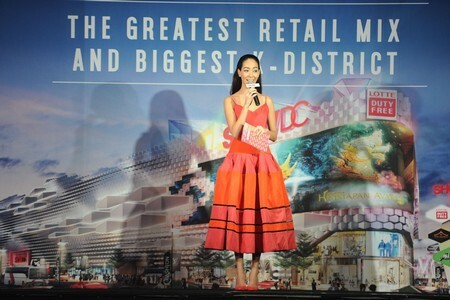 Bangkok (25 August 2016) – SHOW DC, Thailand’s first retail and entertainment mega-complex, today, reported the latest updates in its efforts to bring great shows and cool shops to the prime Chaturathit-Rama IX area. 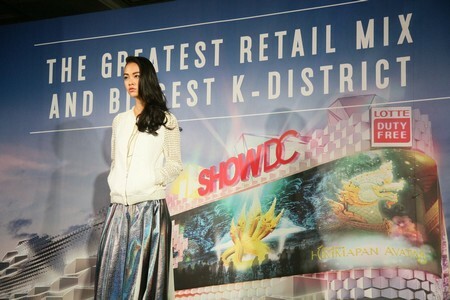 Among the highlights is the largest K-District outside Korea. Thailand will be the first country in the world to have such massive Korean town when it opens late this year. It will feature the novel ‘Shop & Enjoy’ concept which puts together a wide range of shops selling a variety of products and all manner of entertainment offerings in one place. 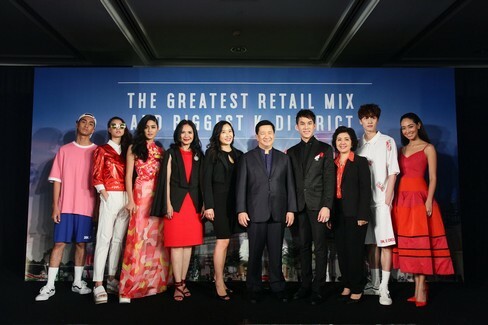 Present at the press conference held at Anantara Siam Hotel, Bangkok was Khun Chayadit Hutanuwatra, Chairman of SHOW DC Corp Ltd, together with Dr. Julianne Hur, Vice President of The Mall OF Korea (MOK), Khun Thammarat Thuratong, Celeb E-san’s owner, Dr. Wichuda Na-Songkhla Sriyaphai, Deputy Managing Director of Wandee Culinary Art School as guest of honour and end up with K-Pop fashion show form Korean designer led by young celebrity Yoghurt - Rawiwan Bunprachom. 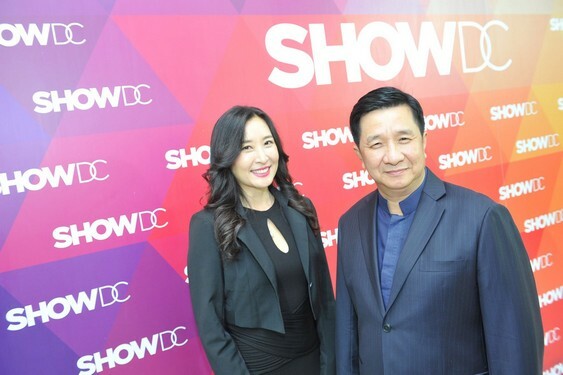 Khun Chayadit Hutanuwatra, Chairman of SHOW DC Corp Ltd, said, “Show DC introduced to Thailand’s retail industry the novel ‘Shop & Enjoy’ concept. You will not find such a unique mix anywhere else. 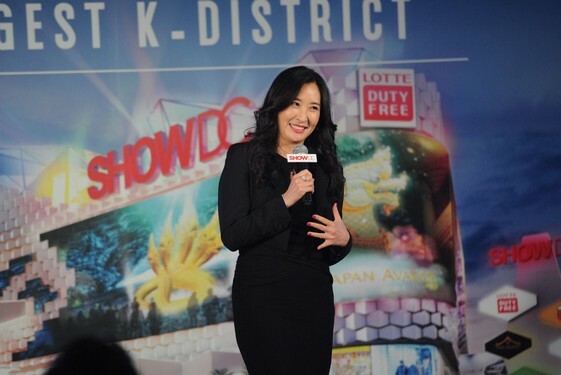 We put together the ultimate Asian entertainment experience featuring an eclectic flavour of Korean entertainment at ‘K-District by The Mall Of Korea (MOK) @SHOW DC’, the largest Korean town outside Korea, where trendy products and services from Korea will be available. 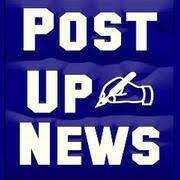 Investing Bht 1,000 million to transform 18,000 square metres. 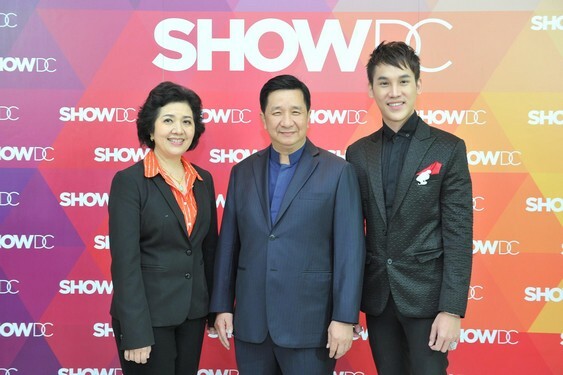 “Because of this eclectic mix of entertainment, shopping and dining experience under one roof, SHOW DC has the potential to become a lifestyle landmark for Thailand and ASEAN. Construction of this mega-complex is now 90% complete. The project covers an overall area of 43 rai Show DC offers six storeys covering 180,000 square metres of gross floor area. Retail space is now 93% booked by 400 Thai and international stores - already well known and popular stores as well as others who will open their first outlet with us. 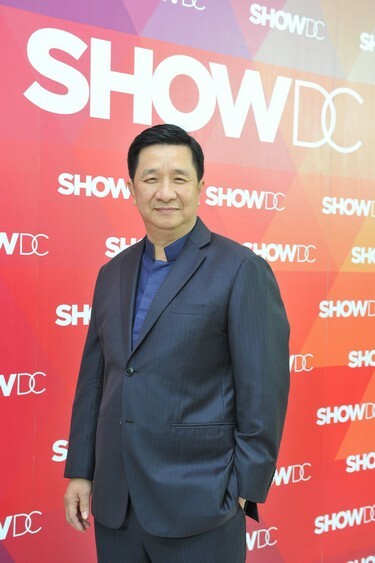 To keep shoppers entertained and coming back for more, our product offerings will follow the ‘only @SHOW DC’ concept,” Khun Chayadit said. The complete ‘Shop & Enjoy’ experience covers Food Outlets: Celeb E-San, Krua Wandee Culinary Art school; Beverage Outlets & Café: April’s Bakery, Siam Royale; Snacks & Souvenir Outlets: Tao Kae Noi Land, Hot Star (Snack store from Taiwan), Stick House (Italian-style homemade ice cream), Kanna (health food); Massage & Spa: Asia Herbs Association: and Fashion houses: H&M, and BKK Original. Located on Chaturathit Road near Rama IX Road, Show DC is easily accessible by multiple road and rail transport systems close to the Makkasan station, including the Airport Rail Link, MRT’s Phetchaburi and Rama IX stations. It is also in close proximity to the Si Rat Expressway Rama IX exit and Asoke 1 entry. 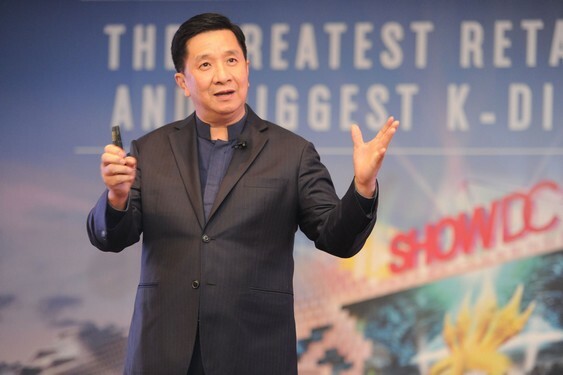 When it opens in November 2016, Show DC is set to bring to life a new landmark in the heart of Bangkok and further secure its place as the shopping capital of the world investing Bht 9,500 million. 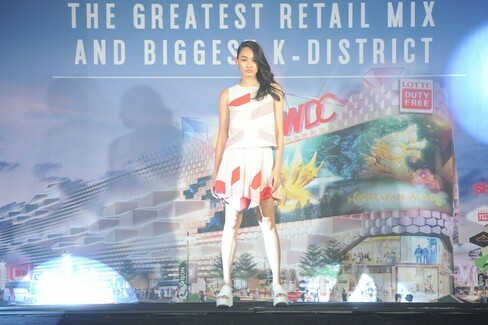 It will feature the novel ‘Shop & Enjoy’ concept which puts together a wide range of shops selling a variety of products and all manner of entertainment offerings in one place including ‘K-District’, the largest Korean town outside Korea. 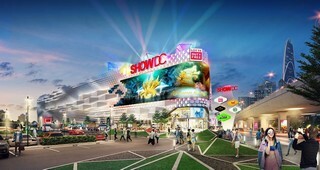 Show DC located near Rama IX Road. The project covers an overall area of 43 rai Show DC offers six storeys covering 180,000 square metres of gross floor area.